One of the best ways to ensure your appliances will be working well for the long run is to schedule a maintenance call. A great way to know if we’re going to be an awesome match for you on all your appliance requests will be giving us a call. We can be reached at 323-457-2111 from Monday through Saturday from 7 am to 7 pm. 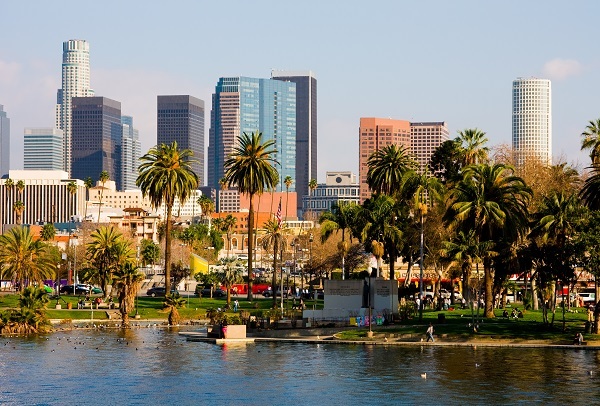 The quality of our commercial repairs is just one of many factors that set us apart from the competition in Los Angeles. We come with honesty, integrity, and a commitment for excellence. Our management system offers all our customers a straightforward high level of care without charging ridiculous prices. Because of our commitment to integrity and fair prices, this system has helped us build an amazing customer list across the Los Angeles County. Many folks appreciate the fact that they have opportunity to take full advantage of the company’s same day service and repair. We offer no extra fees and there are never any hidden charges. We maintain a transparent communication among all our customers. We provide a low cost diagnostics fee to all our customers. Every type of appliance repair estimate is waived with completion of the job. That means that your service call is free, when we finish the work. 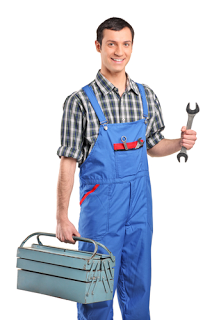 All our technicians love to help local businesses achieve their goals of repairing their essential appliance. Traveling and going the extra mile is part of the work week schedule, and we never ask for any forms of compensation. Our miles and gas is on us. We understand that estimates and service calls can make or break an appliance repair company. We find it interesting that there are a dime a dozen companies that offer low cost estimates to their first time customers to get their business. Then the customer has to pay for extra hidden fees that they weren’t aware of, which creates distrust and can cause anger. We all work extremely hard to make a living, and the last things we need are extra expenses that just creep up on you. Frankly, sometimes it’s better to buy a new appliance than proceed forward with the repair. If we feel that the invoice will be too high with regard to getting a new appliance, we will let you know. Putting our customers first and have their best interest in mind is all factored into our calculation. We believe that a business must behave fair and sincere. When we offer you our diagnostics which may include our estimate for the repair, it will be the real cost and not a low number. We know that you’ll be more appreciative to know the whole amount including labor and parts. If anyone of the mentioned appliances fails to perform at its standard, it will require an appliance repair. Appliance repairs can range from extremely complex to a minor service. It depends on the damage and the tools that’s required for the repair. If you feel that your machine is not working to its fullest potential, give us a ring so we can come out for diagnosis. It’s imperative to fix the initial damage before it can escalate to more serious issues. Although many appliance repair professionals would state that there are way more than nine benefits to fixing your appliances; our team narrowed the most crucial benefits for anyone that owns and uses appliances. It’s critical that whether you run a restaurant or your family kitchen, a working fridge is a must. Prevent your food from spoiling by scheduling a same-day service call with an appliance repair company. Let’s say that you’re running a successful steak house in West Hollywood. You’re constantly serving people and your menu varies. You and your team designed a beautiful menu to offer all your customers everything they want in a steak house, including amazing drinks (for happy hour). You have a crowd of loyal customers that drink the daily special and suddenly your ice machine stops working. How can you make your daily special drink without ice? It’s impossible! You do the most logical thing as any manager or owner would do. You go out and you buy bags full of fresh ice. But that may not be enough. In the meantime, you call your local commercial appliance repair company for same-day repair. Just imagine your cooktop and oven stop working. It completely stops and you know you’ll have a full order of steaks. Besides the fact that steaks are perishable and can go bad if you don’t cook them on time, you will lose a lot of money because of the appliance malfunction. A working cooktop and oven are a must to ensure that your steaks will be served to perfection. Don’t lose money and save with an affordable appliance repair company. Call someone local and trustworthy. Read the reviews and make sure they work on the exact brand you have. Your freezer is much more than ensuring the integrity of your ice cream. Many folks use the freezer to freeze products such as bread, fruit, meats, and vegetables. Freezing perishable products extends the length of your products for many more weeks than a refrigerator can. If the freezer stops working all together, you can lose a lot of valuable foods and as a result, a lot of money. Prevent your foods from melting, call the professionals that work on all major freezer systems. You can’t always rely on fast food to complete your nutritional pyramid. It’s comes in handy though when you’re hungry and you need a quick fix. The invention of the microwave served that purpose for many people for well over 65 years. The microwave can quicken your meal prep from 30 minutes to 5 minutes, depending on what you need to heat up. Many folks request a microwave repair asap because of the convenience it provides to many households and businesses. It’s probably considered one of the coolest and most useful inventions in the past 70 years. We think we all got use to the amazing power that the air conditioning and heating units provide. 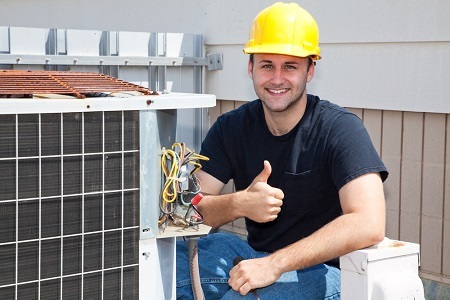 It’s a standard, that now (in today’s day and age), every household and business establishment has a working A/C and Heater. It became so normal that when one of these important appliances goes bad, it’s suddenly as if you open your eyes to realize how great you had it. It’s amazing how so many appliances like the A/C and heater have such an important role in all our lives. 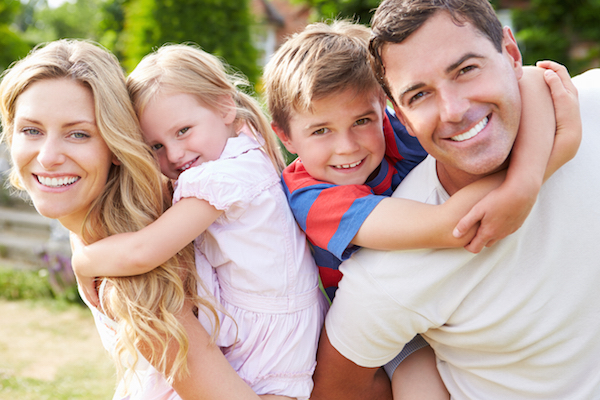 Don’t delay your quality of life; call the pros for a fast and reliable air conditioning and heater repair today. Every Kitchen has a trash, and it’s important to take out the trash every day. Sometimes, on occasion, you may produce a lot more trash than other days. In this case, instead of throwing away the trash, you can compact the trash to a smaller form. The invention of a trash compactor and a garbage disposal has allowed many folks not have to throw away the trash as often. Foods can become stinky and create an awful odor in the air. It’s important to have the trash compactor technology on point and working well so you won’t have to deal with a sticky kitchen. For any type of appliance, whether it’s a residential appliance or an industrial commercial appliance, schedule an appointment for repair. It’s best to be on the safe side and have a certified professional that specializes on your appliance. Make sure that you schedule a service call with someone that has experience and knows what they’re doing. The last thing you need is a rookie technician, or worst, someone that wants to take your money. To ensure that you receive the best results and get the most benefit from your appliance repair, always schedule a service call with a trusted company. Aim for someone local and can offer same-day repair.